This is a large building lot that has been cleared and has some trees on it. 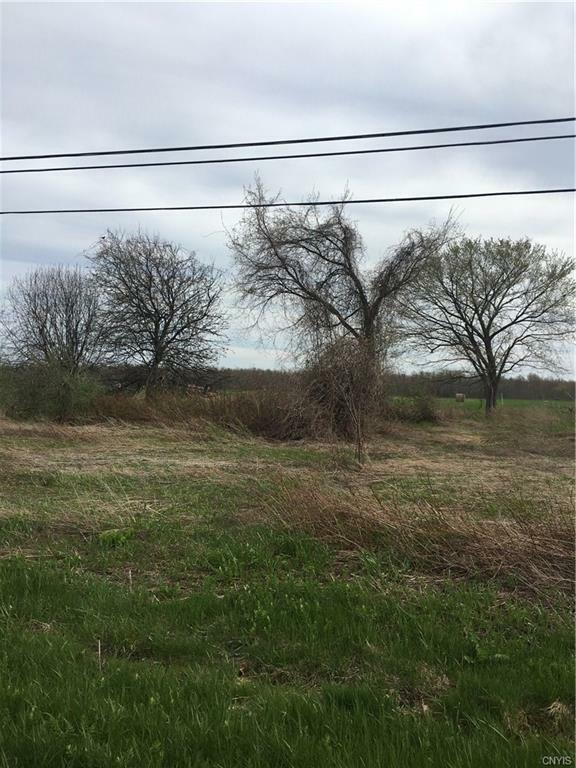 It is a nice 3.41 acre lot that has frontage on two roads and is within walking distance to the St. Lawrence River and marinas. So bring your boat, build your home and enjoy life! Conveniently located between the resort towns of Clayton and Cape Vincent.